Now in its third generation of tea making, Yorkshire Tea is known for making a proper brew. Originating in 1886, Charles Edward Taylor and his brother set up the tea and coffee importing business. In Harrogate and Ilkley, Taylor's opened tea and coffee shops with tasting rooms so local guesthouse owners would come to select blends to suit their local water source. 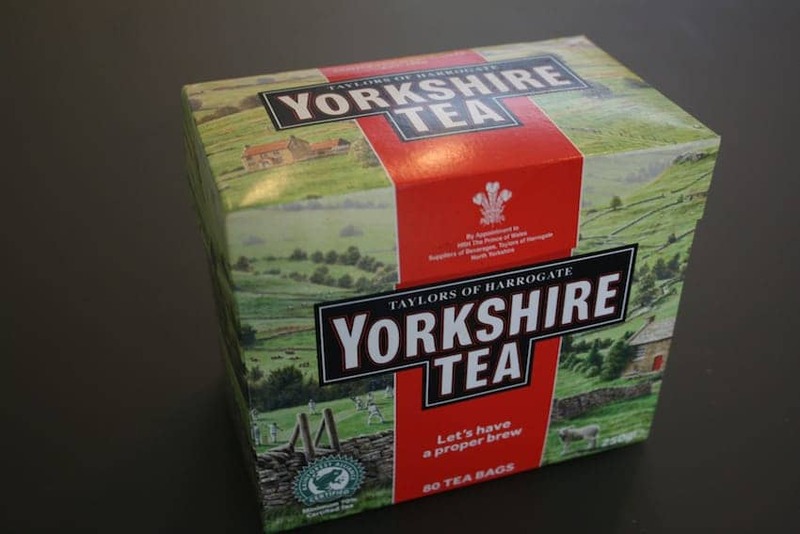 Today, Yorkshire Tea also makes a blend so people in hard water areas can have a proper brew too. Prince Charles has granted Taylor's a Royal Warrant for supplying Clarence House.